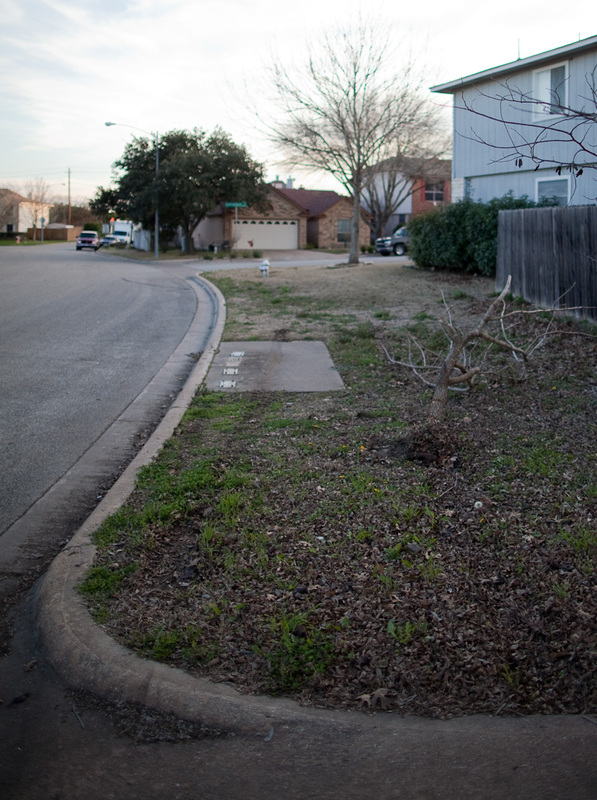 Drunk Drivers: Not in my front yard! For the second time in a year, a drunk driver has destroyed the row of aluminum community mailboxes in front of my house. Friday night, a (presumably drunk) driver took out a shrub at the edge of the property, then drove through my front yard and into my neighbor’s yard, taking out a small tree and all the mailboxes. He was driving a white Nissan, which was still operational when he made his getaway. Last summer, the damage was much worse. 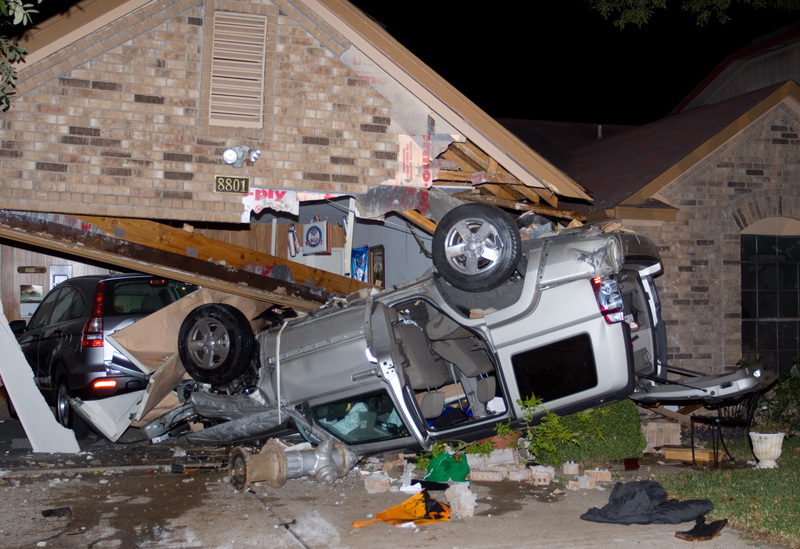 A drunk driver in a Jeep Liberty destroyed the mailboxes, uprooted a fire hydrant, and plowed into my neighbor’s house, destroying his garage and the car inside. When I heard the crash, I went outside and discovered the Jeep upside down and on fire, with the driver still inside. I put the fire out with the extinguisher from the kitchen, and helped the driver out. He reeked of alcohol and sweat. “Did I drive through somebody’s lawn?” he asked. Where the community mailboxes used to be.